Rarely during the nineteenth century did the artistic career and recognition of a woman eclipse that of her male counterparts. 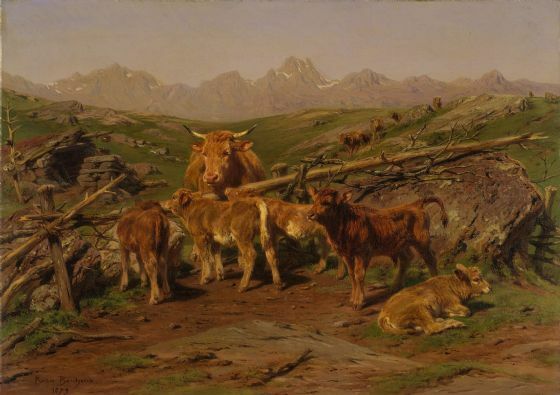 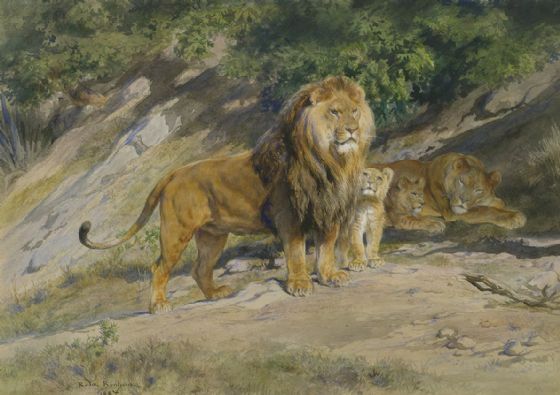 History recognizes few females from this period in the position of artistic authority, but Rosa Bonheur established herself as the foremost “animalier,” or animal painter, linked with landscape painting and the Realist tradition. 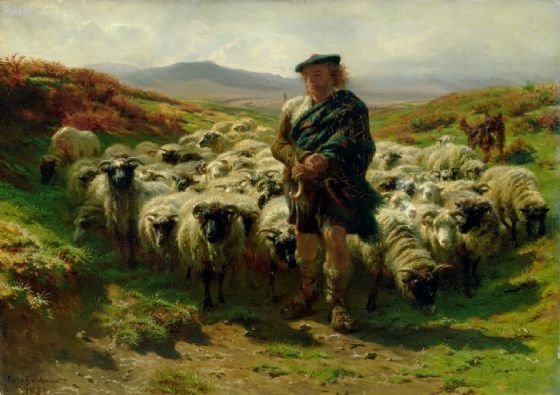 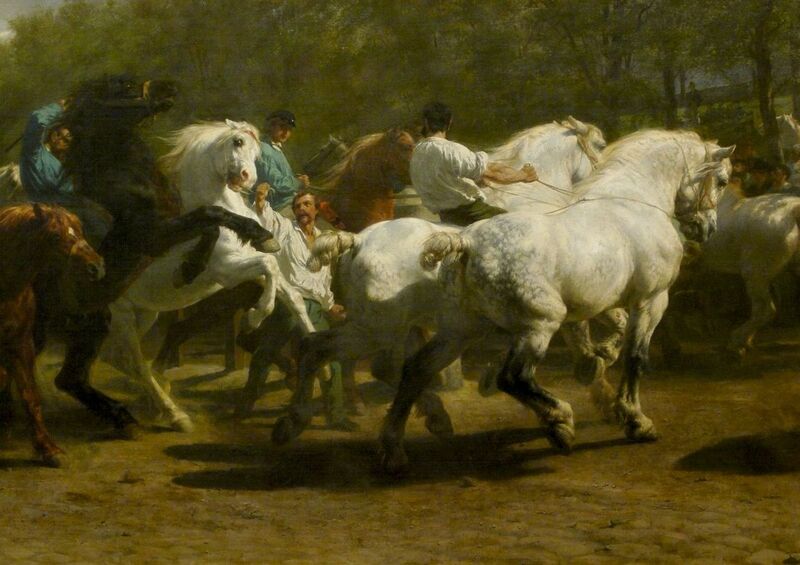 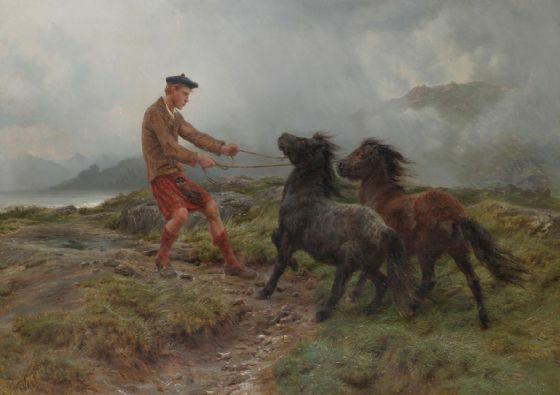 Through contacts, exhibitions, and reproductions disseminated worldwide, Rosa Bonheur’s work was well known throughout Europe and America. 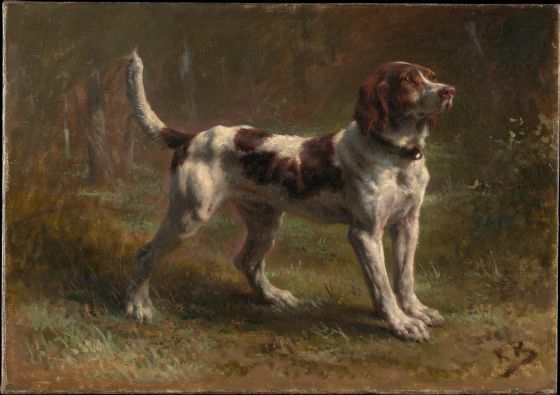 Her unusual ways attracted considerable public attention and she harnessed this interest throughout her life and established a niche, commercially and artistically, for her work, becoming one of the most original figures of the 19th century.